12th Bn attached 2nd Bn, The Worcestershire Regiment, 100th Brigade 33rd Division, B.E.F. Next of Kin: Only son of Harry and Jessie Phillips of Holmwood, Henwick Road, Worcester. Leonard Phillips joined the 2nd Worcesters in France on the 14th September 1916, during the Battle of the Somme. The unit was involved in very heavy fighting on the Transloy Ridges and suffered very heavy losses – 200 men killed or wounded. 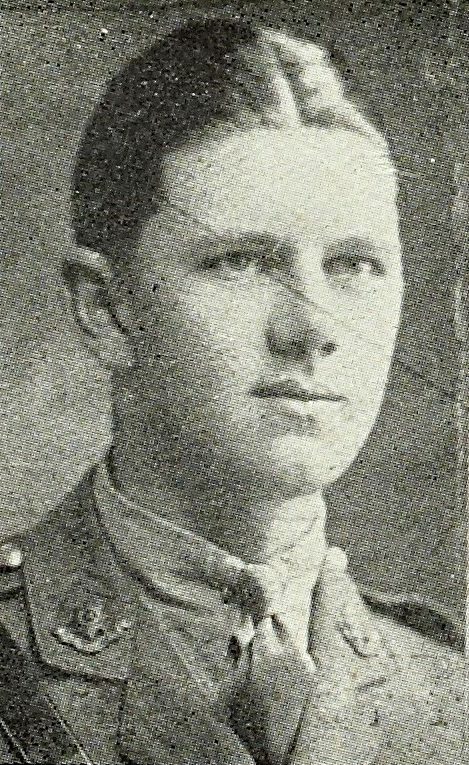 Lieutenant Phillips was killed towards the end of this action, which began on the 1st November. To read more about it click here. Although the official record states that Lieutenant Phillips was killed on the 6th November, it also records the other officers who were definitely killed on the 5th as having died a day later. As the Battalion were also out of the line by the morning of the 6th it is safe to assume that Leonard Phillips also died on the 5th.